From corporate lunches to social mixers to group outings - we will help you make menu selections, choose between assortments or boxed meals, determine appropriate order quantities and coordinate delivery or pick up. From your first call to your pick-up or delivery time, our team will make sure your catering order is right and ready when you need it. 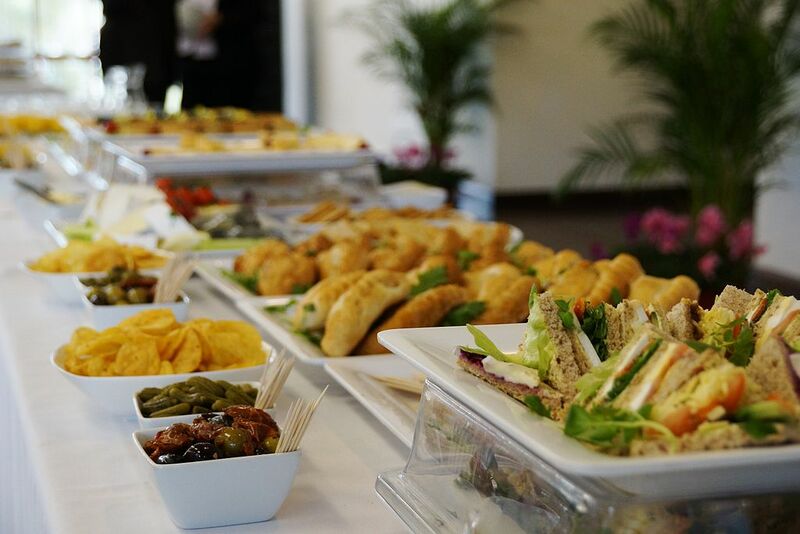 Take advantage of our complimentary concierge services to assist you with choosing the best catering using our group discounts as well as deals on individual bookings.